Innovative, high-impact solutions that run and grow business. Business success takes agility and innovation. Vault Networks delivers both. Located in the heart of downtown Miami, Florida, Vault Networks’ cloud, colocation, and dedicated hosting facilities sit in an area with numerous telecom carrier hubs, fiber loops, international cable landings and multiple power grids, making it a primary exchange point for high levels of traffic between the United States, Europe and Latin America. Via this massive and diverse connectivity, VN delivers world-class services to customers all over the globe. Each of VN’s facilities offer technologically advanced security, reliability, and redundancy, backed by the strategic alliances and network architecture that allow us to offer our clients industry-leading SLAs. VN’s team of expert technicians monitor all services and networks to proactively resolve issues before they become problems. Vault Networks is committed to providing business-ready solutions that allow clients to spend more of their time and resources on innovation and less on maintenance. Call us today to find out more about how we can help you with your hosting needs. Vault Networks founded in Miami, FL serving as a Data Center services provider offering IT infrastructure including colocation and web hosting. Since then Vault has developed a resilient proprietary fiber network with multiple data centers and a portfolio of customizable IT-related services with a personalized touch. 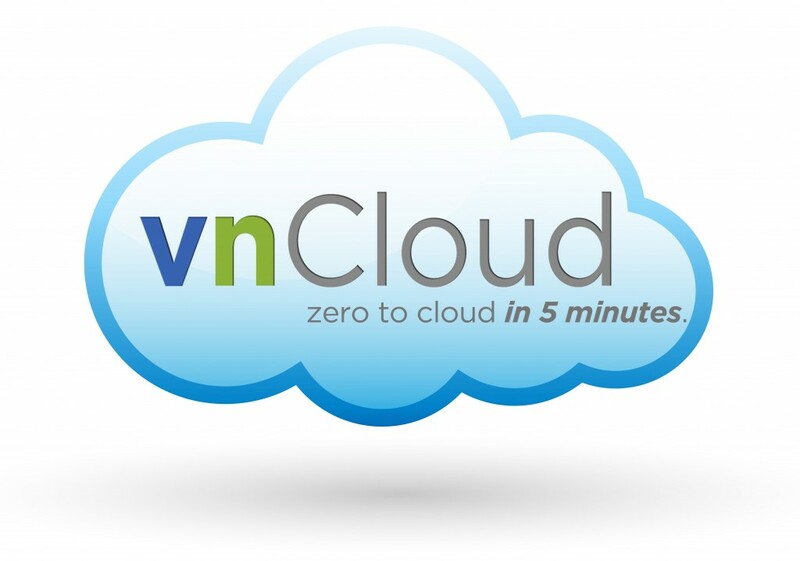 launched vnCloud, a robust and high-performance cloud infrastructure service creating a complete offering of private, public, and hybrid options along with a set of customer friendly tools to make our services scalable, flexible, and extremely manageable. 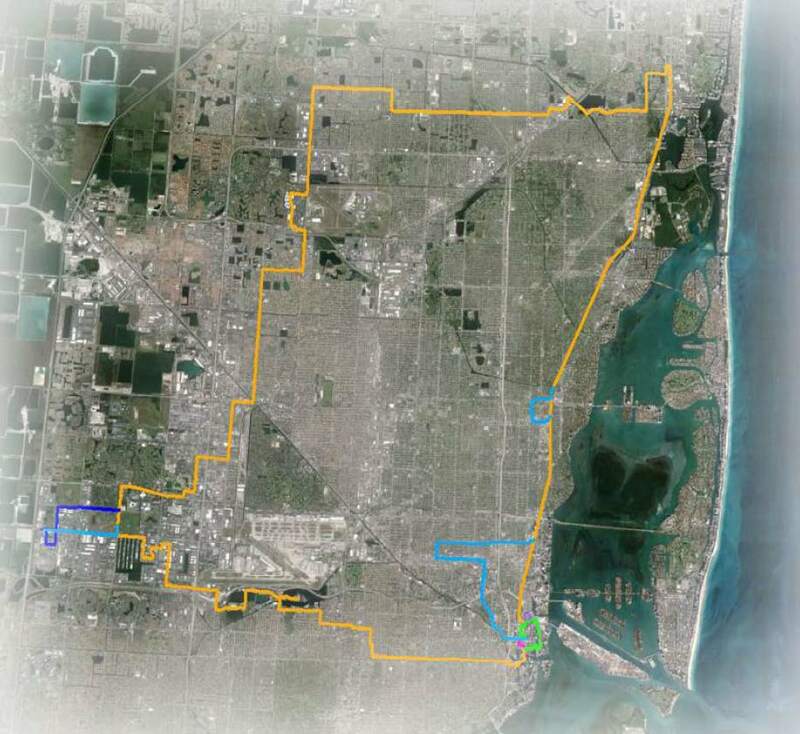 Announced our newest service, vnNetwork, an Ultra Low Latency Metro Network that delivers high speed transport to Miami’s key Data Centers and commercial buildings throughout South Florida. Flexibility – Vault Networks’ team of experts is able to assist with deploying, testing and troubleshooting virtually all hardware and operating systems. Our flexibility is regularly cited by existing customers as one of the main reasons they chose to work with Vault Networks. Market Focus – Unlike other solution providers, Vault Networks exclusively specializes in dedicated server and colocation services. This allows us to focus on making the services we offer rock solid, along with creating new, innovative services that compliment our core offering. Improved Business Focus – Vault Networks managed server and data center infrastructure allows you to focus on your core competencies. Faster Time to Market– Through our solutions and services, including dedicated server, management, and colocation services, deployments that used to take months or even years to implement in-house, now become available in weeks or days. Predictable and Reduced Costs – Vault Networks’ solutions will help you to reduce overall business costs and achieve a savings on your technology costs by at least 30% with minimal capital outlay. Industry Leading Technology – Access to best-of-breed hardware, software and infrastructure from a single source. Complete Accountability – Vault Networks’ full service approach allows for a single point of contact. This eliminates the possibility of any finger pointing occurring within your organization. Today, Vault Networks continues to offer dedicated server solutions, colocation services, cloud computing, hybrid cloud solutions, backup services, and technical service 24/7/365. 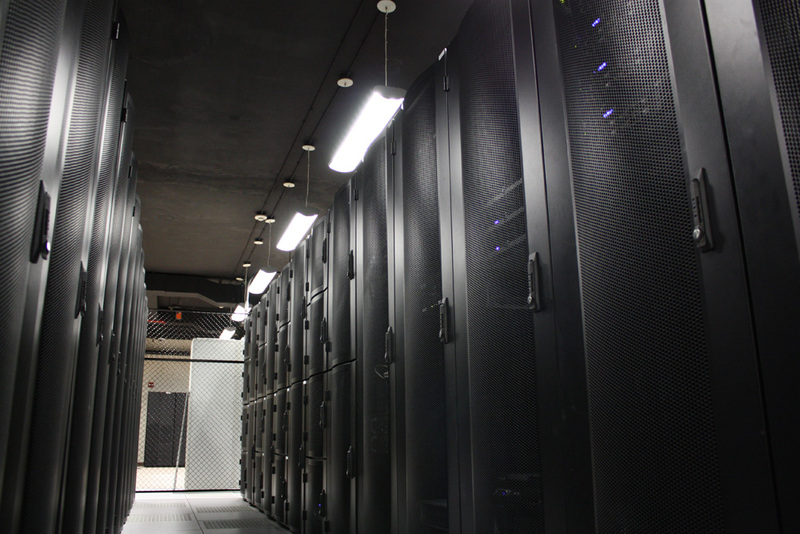 We have reached our goal of learning what it takes to offer the best of the best in data center solutions to clients throughout the world who demand superior data center services, customized to each client’s specific needs.